Stepping into the shower is no longer just for cleaning, it’s also a relaxing way to unwind and it’s made better by a massaging shower head. Pair it up with the best body wash and best face wash to feel completely refreshed. 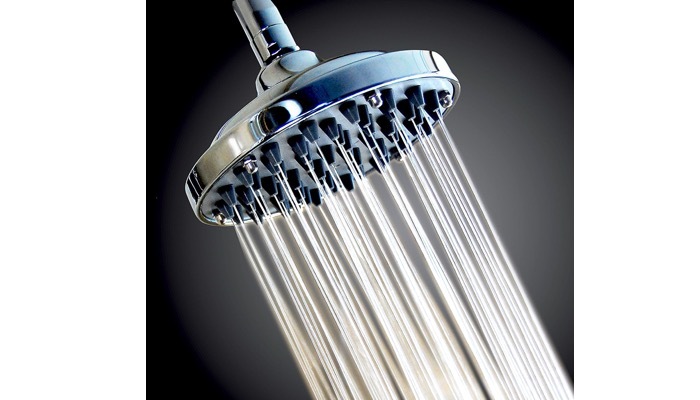 There are different types of shower heads but the massaging ones offer extra comfort. But if you have more time, you can dip into the best bathtub to indulge. Water can be very therapeutic. There have been studies that show how hydrotherapy helps our body. Same goes with going under a hot shower. Take a look at these hot shower benefits and here are some great information about hydrotherapy, its history, how it works, and its various uses in the modern day. So how do you choose a massaging shower head for your bathroom? 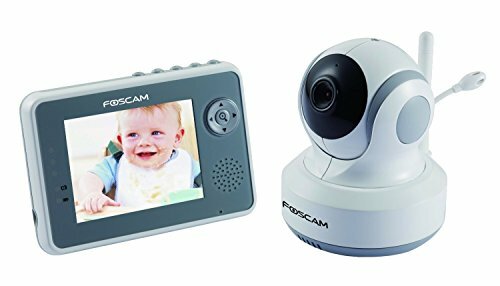 We’ve listed down the best models that you can choose from, with various features and designs. Our number one choice is the Hydroluxe Full-Chrome 24 Function 2 in 1 Shower-Head. 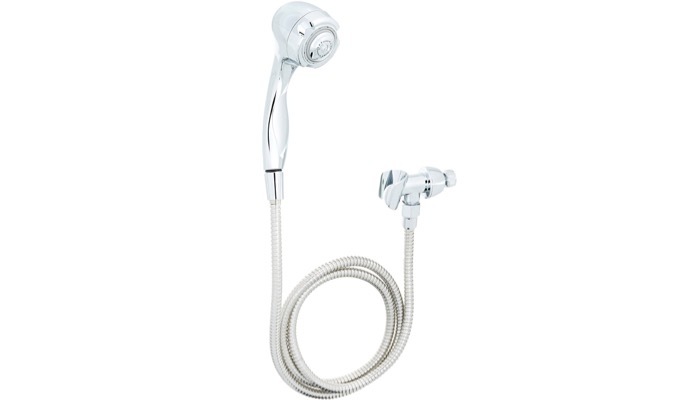 This is a pampering massaging shower head with two showers that you can use separately or together. It features 24 full and combined water flow patterns. It has 5 full settings which include power rain, massage, stay warm mist, water-saving economy rain, and pause. The three zone click lever dial lets you adjust the shower head to your preferences. It has a three-way water diverter with an anti-swivel lock nut. The angle is also adjustable in the overhead bracket. Second on our list is the Culligan Wall-Mounted Filtered Shower Head with Massage. It offers a refreshing shower experience by reducing harsh chlorine levels in the water as well as the damaging scale build-up. 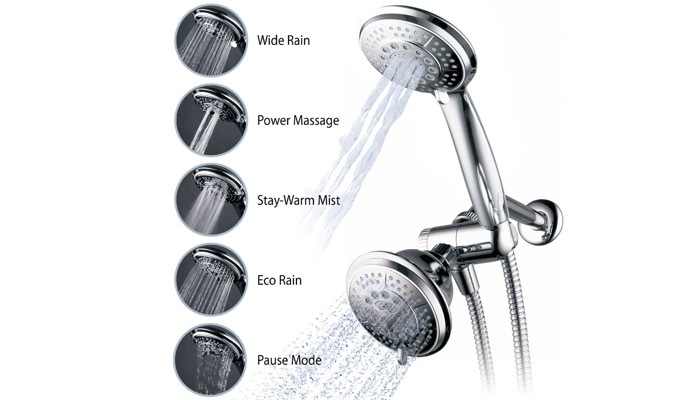 This massaging shower head features five spray settings to suit your mood. You can choose from a full body spray to an invigorating pulse for a relaxing muscle massage. The shower head is lightweight and you can install it within minutes. It provides your family with chemical-free showers and it effectively filters water for six months before it needs changing. Another powerful alternative that offers different settings is the WantBa Massage Rainfall Wall Mount Shower Head. This is 6 inches wide and features 57 jets to help cover you in broad. The metal swivel ball allows you to adjust the angle of the shower head. This massaging shower head offers consistent powerful spray performance even under low water pressure. You will feel that it’s the same quality as in hotels. The rubber nozzles which are self-cleaning solves hard water issues. It easily rinses all the shampoo and conditioner out of your hair so you will have an improved shower experience. The ShowerMaxx Shower Head Premium 6 Spray Settings is also a great model. It features multiple modes with adjustable settings. You can choose between high pressure, water saver mode, or massage. This massaging shower head offers a total of 6 different spray settings. It includes rainfall, circular massage, power massage, and combinations. You can also set it to water trickle mode to save water. The adjustable ball joint allows you for easy and flexible adjustment so you can achieve the perfect angle for your bath area. It provides superior water pressure and has self-cleaning nozzles. 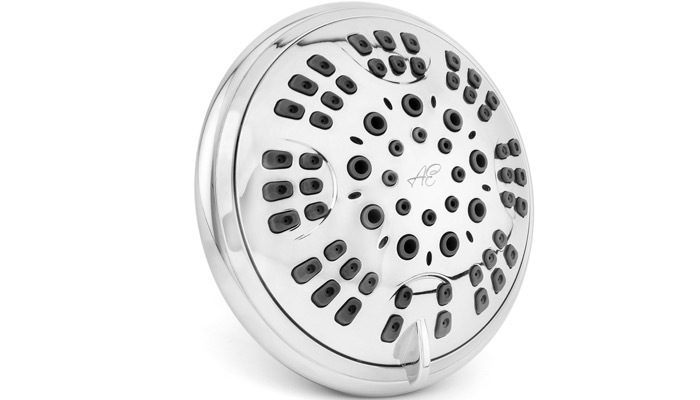 A simple option that offers multiple settings is the Aqua Elegante 6 Function Luxury Shower Head. It features different spray settings with 6 spray modes for you to experience the perfect shower. You can choose a soft flow that feels like strolling under a gentle rain, a spa-like pulsating massage, or a saturating spray for quick rinses. It has special rubber nozzles that can take care of hard water. This massaging showerhead is easy to install. It comes in an easy open box and includes simple step by step instructions. It has a solid brass connector and ball joint so it’s very durable. 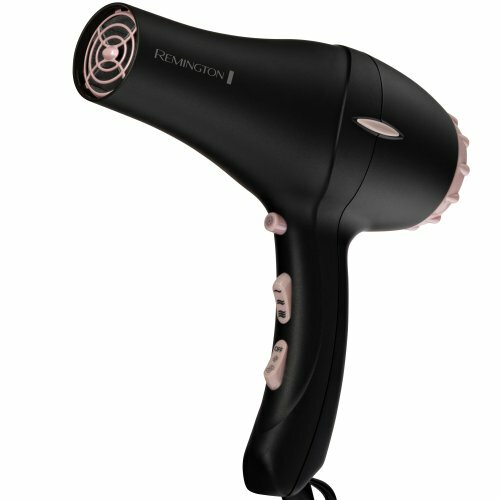 A great affordable alternative that offers full massage feature is the Niagara Conservation Handheld Massage Showerhead. 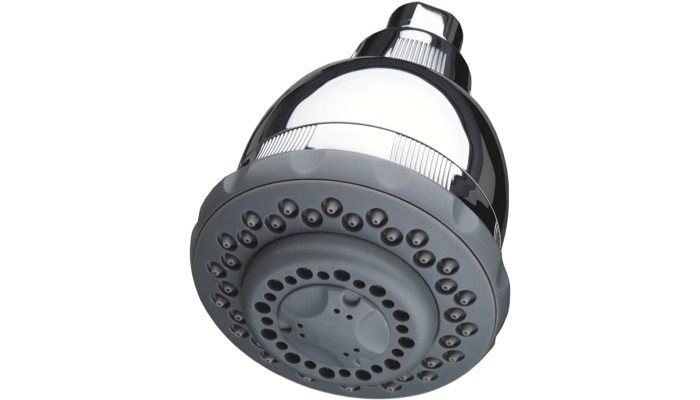 It is also economical because it saves 20% in water usage compared to standard handheld shower heads. That’s because of its 2.0 gallon per minute rate. This massaging shower head features 9 jet turbo massage settings from forceful to gentle flow. 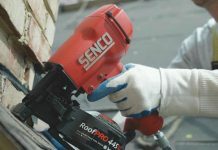 Its nonaerated spray means that there is less temperature loss while providing maximum energy saving. It’s self-cleaning and maintenance-free. 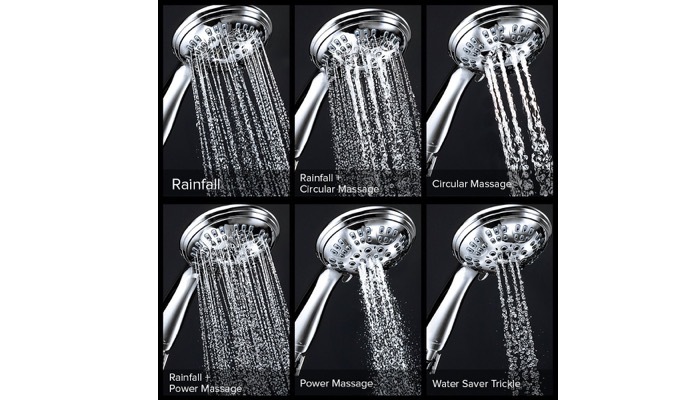 Choosing your special massaging shower head also has special considerations as compared to just shopping for an ordinary one. You choose this type of shower for the comfort and luxury that it offers so you must not compromise on that. It does not have to be a ton of settings but your massaging shower head should offer a few different settings so that you can adjust it to your needs. Circular massage is very relaxing for your back but it may not be strong enough. So it’s better if there is a stronger option like a power massage. You may have different preferences on different days. You should be able to adjust the joint on your massaging shower head so that you can direct it to the perfect angle as you shower. 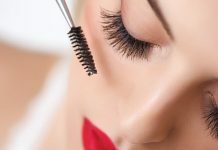 The nozzles should be easy to clean if they are not self-cleaning. 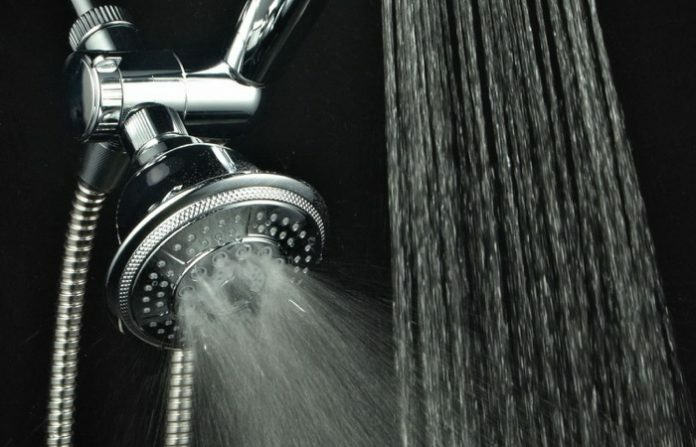 It’s important to maintain your shower head so that it delivers fresh water every time. Depending on where you live and what type of water comes out of your pipes, you might need a model that can handle hard water. Some massaging shower heads are also removable or offer a handheld feature. You should check that the hose is not prone to tangling and has just the right length to perform its task. 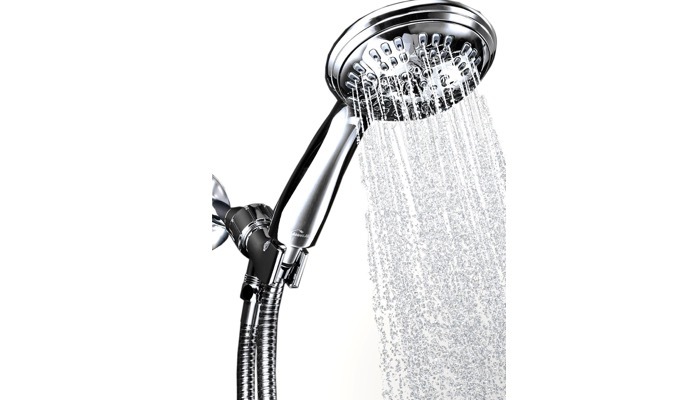 Consider the value when choosing a massaging shower head. This is a fixture that you would install in your home so it should be durable because you don’t expect to replace it every once in a while.